Urban Fabric. Red Rose. Armless. 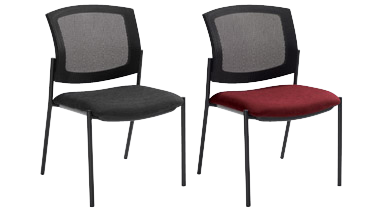 Mesh back with an upholstered seat. Welded steel frame.